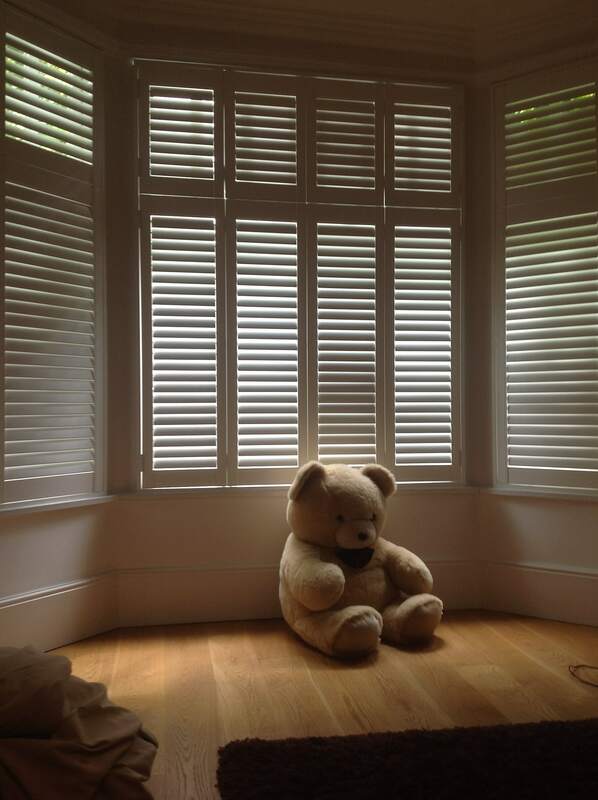 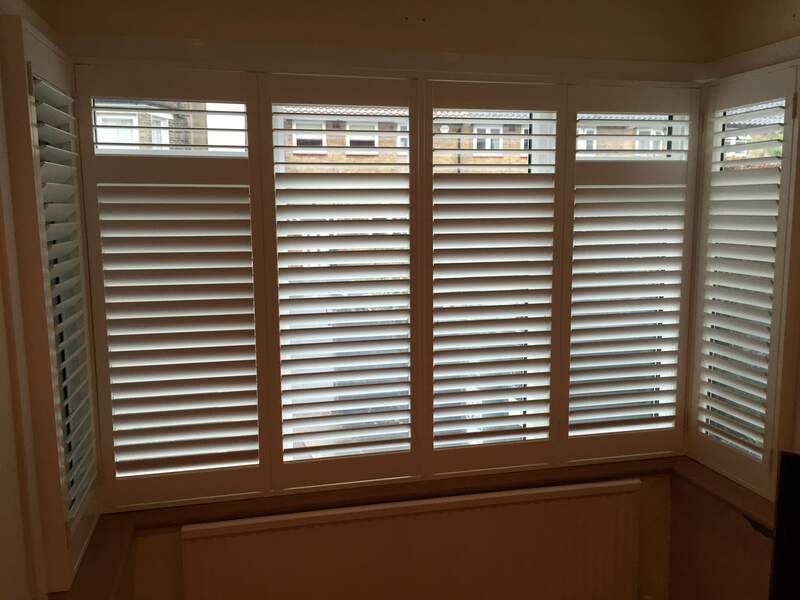 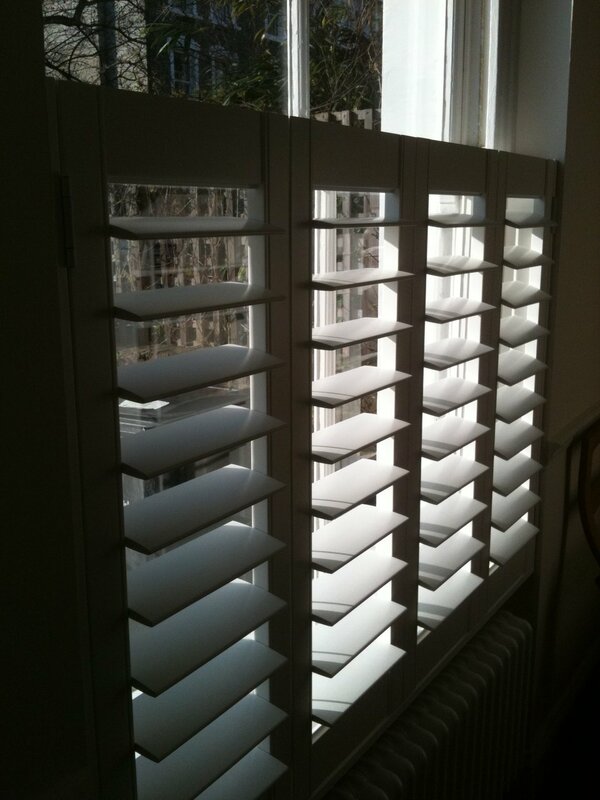 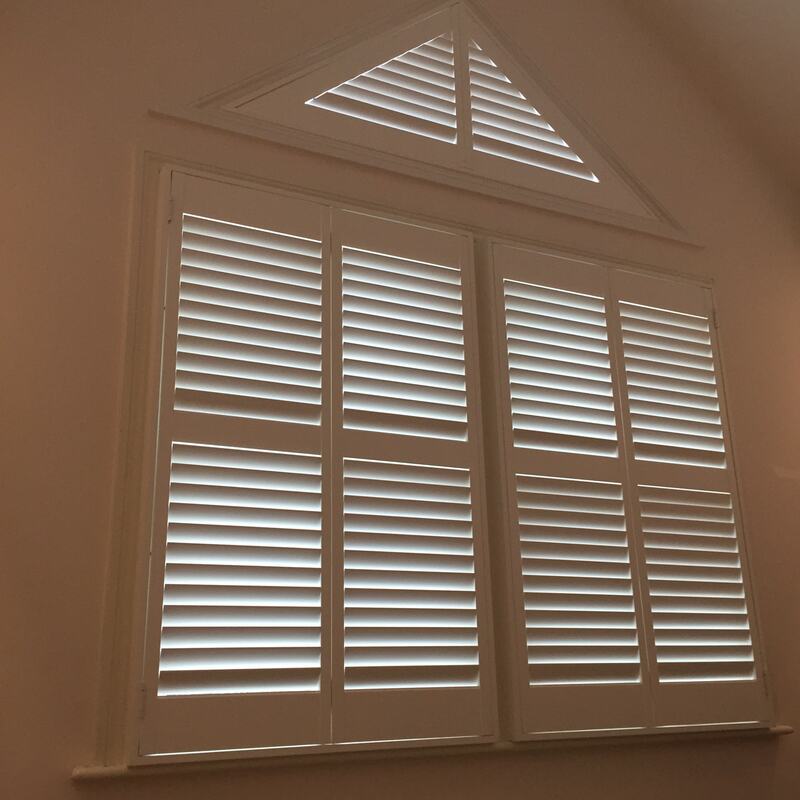 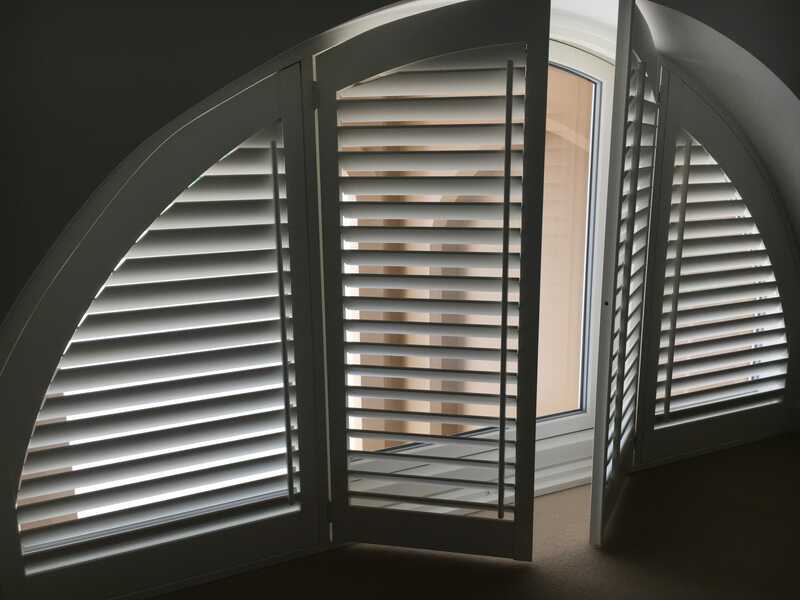 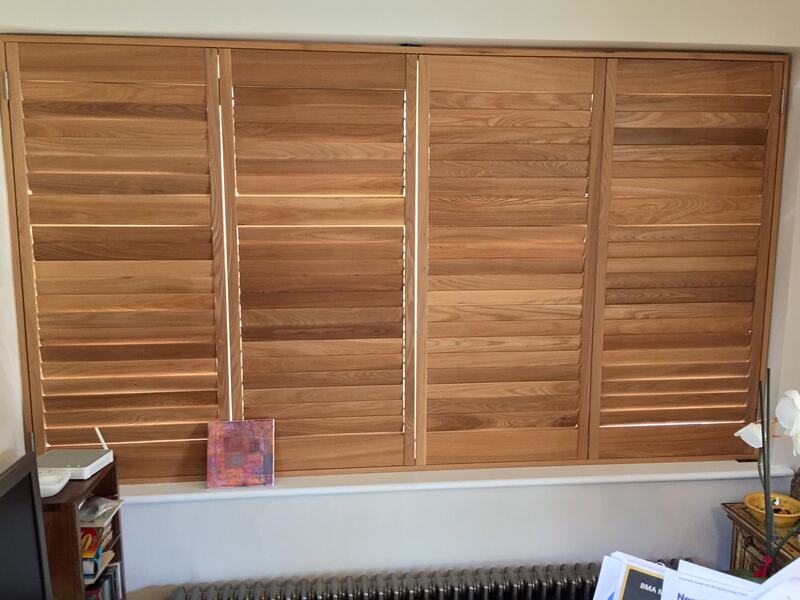 Blackheath Shutters are a family run business with over 20 years experience in the interiors business. 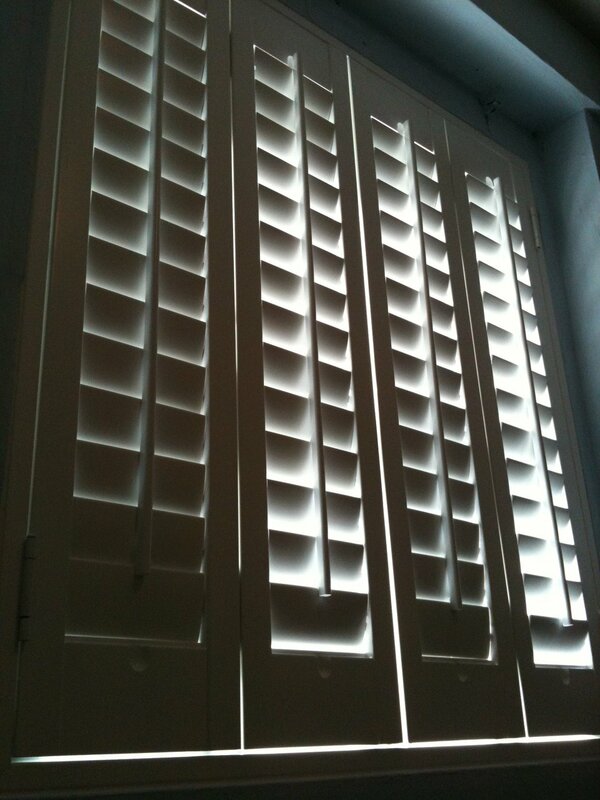 Along with our fine carpentry services we supply and Install Mackintosh kitchens from design to completion. 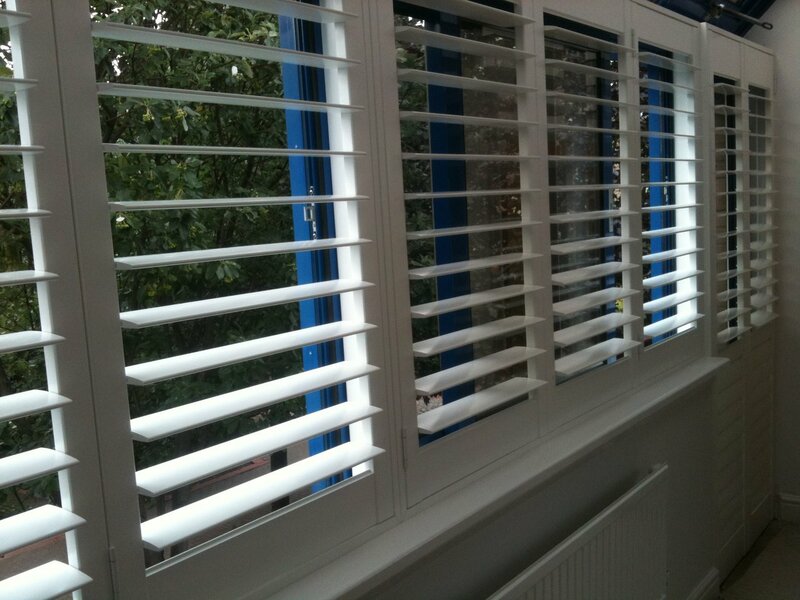 For more information about these then please take a look at our other websites.